With a change in carrier came a change in phones – for my whole family as it was to turn out. I went with the Nexus 6P and haven’t regretted it one bit. Misses Tech Geek needed something with a good camera, good battery life, and had an SD card slot (since we knew we’d be using that good camera a lot) – we looked at a few options, but since she was using the G2, it made the most sense to get her the updated version, LG’s G4. Its not my daily driver, but I’ve used it enough to know what I like and don’t like. Does the G4 live up to the lofty expectations of its G2 and G3 forebears? Let’s dig in and find out. The screen, like the G3, is sharp and beautiful. They did better color balancing with the G4 and the colors are a bit more true to life and the display doesn’t look for feel over sharpened. The form factor I didn’t like at first, compared to the G3. Having used the Nexus 6P, I now look back at a smaller display size phone fondly. And the rear facing buttons are still a design element I love. Its so much easier to grip your device with nothing on the sides to get in the way (I’m looking at you volume rocker) and LG is still the only OEM doing this. 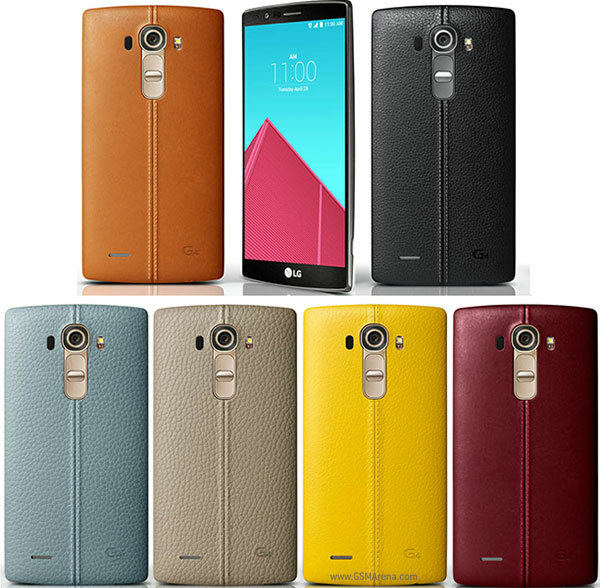 The G4 was the first G-series to come with replaceable leather backs as an option in a few different colors. Even if they weren’t the most durable things in the world, at least you had options. Which is something that no one outside of Motorola is doing. And speaking of the replaceable backs…you get to have a device where you can swap out the battery and pop in and out an SD card, because the device will allow for it. This is a great thing, and again – not too many OEMs anymore are offering these as options. I love the idea of expandable storage, even if everyone is trying to get me to move my stuff to the cloud. The specs when the phone was released were fine (Snapdragon 808, Adreno 418, 3GB of RAM), but everyone knew that better was coming…and better did come. Even with all the controversy surrounding the S810 chip, bigger is better is faster is better. As long as you do it right. There is also the V10 to consider…if the G-series is no longer a flagship, then the pricing becomes an issue…if it IS a flagship, why the heck do you release a phone with more RAM and a bigger display in a more durable chassis a few months later? This is a bit confusing. The camera is very good…but not leaps and bounds better than the G3. This earns it only one thumb up. The display will render the pics fine, and the camera interface is very nice – but the sensor itself while fine, doesn’t seem like the very great leap forward as say, the Galaxy S5 to the S6 was. Performance is fine for most things, but again without flagship specs you are going to see some lag here and there and LG’s UI isn’t helping matters any (more on this below) – the battery life is fine as well, similar in many ways to the G3, and its in fact the exact same size in capacity (3000mah) as well. Which for me was fine, since my wife can use my old batteries…but again, the leap from the G2 to the G3 was significant…the jump from the G3 to the G4, less so. When I was still a G3 user, I really didn’t consider the G4 enough of an upgrade to warrant making the move…and now I’m glad I didn’t. 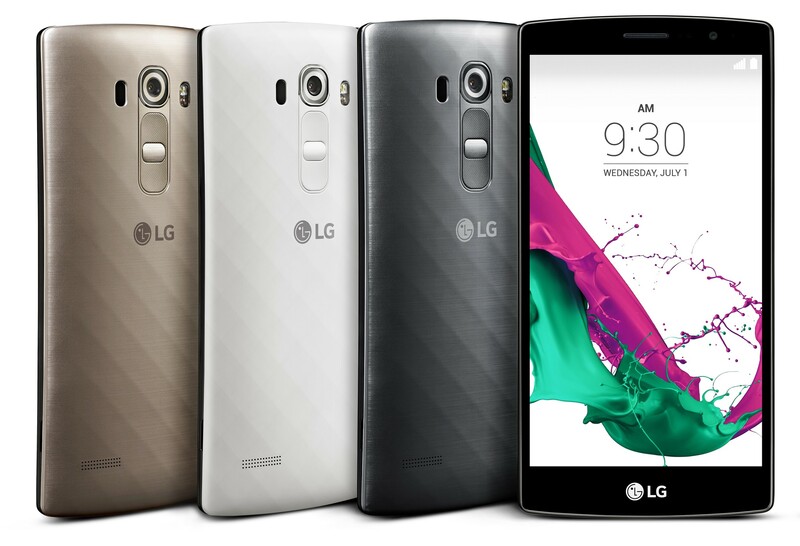 LG’s skin most consider the worst of the OEM bunch. I’m not in this lot, but its not terrific. After using stock Android again for a time with the Nexus 6P, I can honestly say that that’s one thing about the G3 I don’t miss. Android has come so far that it really seems a shame for most OEMs to try to use their own skin and software as the differentiator and not their hardware. The colors they chose seem garish, and either too muted or too bright depending on where you are in their menus. 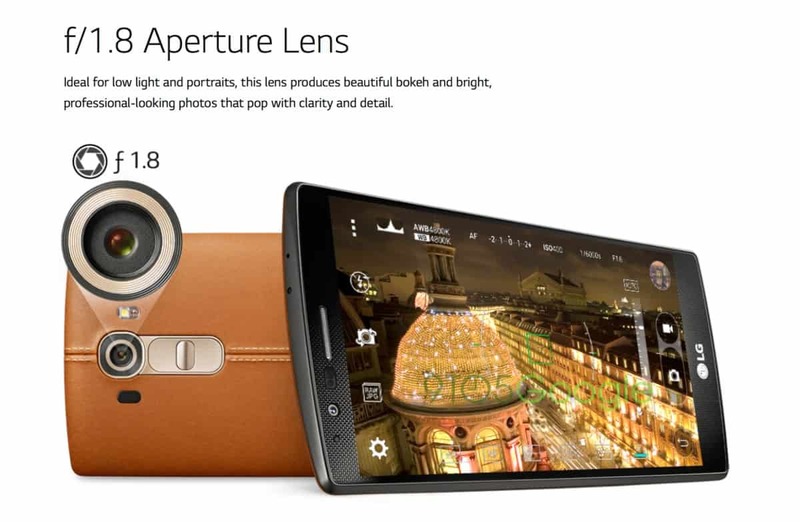 One thing that isn’t too bright is the LCD panel that LG chose for the G4. While the color tuning is better, and though LG claimed to increase the brightness of the display, the G4 rates exactly the same in terms of brightness in nits as the G3, which was notoriously poor in bright light. Now, not everyone can use or even should use AMOLED display panels, but while LG’s product looks great indoors, it suffers in direct sunlight. And again, knowing what the G4 is – in a vacuum, the build quality and materials are fine. As noted above, you even get choices of leather over the standard polycarbonate plastic. But – this isn’t a vacuum, and LG released the V10 a few months after the G4 and its build quality is in every way imaginable superior. From the ruggedized plastic back to the premium metal frame, the V10 is phone you want to carry and been seen carrying. 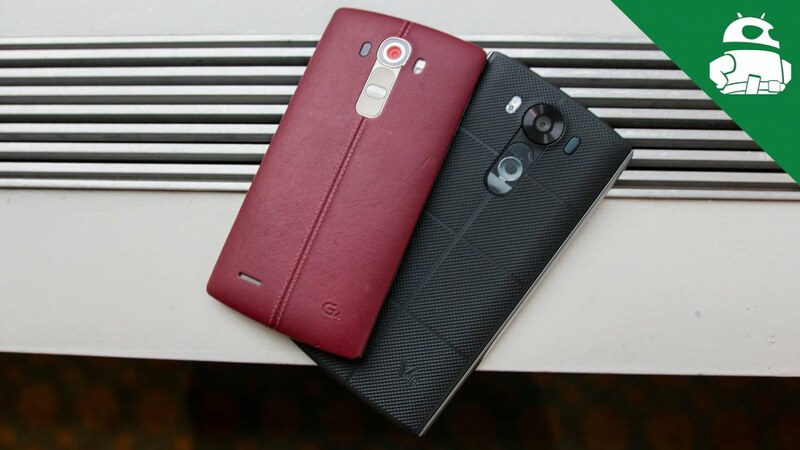 The G4 in comparison looks like the little brother trying to keep up with the Joneses. The rear speaker is a clear, but does nothing for me in the sound department. Yeah, yeah its a smartphone speaker. Its purpose is to ring and give me notifications and stuff. But let’s focus on the reality here – most people now use their smartphones to consume media, and may even use it as their primary source of media consumption for 50% or more of their day. Knowing this, and still putting a speaker on the back of the device is just plain wrong. Or foolish. Or wrongly foolish. I don’t care for it one bit, and the front facing speakers on phones like the Moto X Pure and the Nexus 6P will put it to shame. The G4 is a really nice phone, and is just about what my wife was looking for in her next smartphone. And it might be fine for a large group of folks, especially those for whom a solid mobile camera and expandable memory are priorities. Its not a large jump in any area over the G3, which made it a “like to have” but not “need to have” at the time of its release. Perhaps even more so now that LG has a few more offerings out in the market. The G4 is a really good phone, but if you don’t mind the jump in size and the extra display that the V10 touts, its got everything the G4 has, and then some.